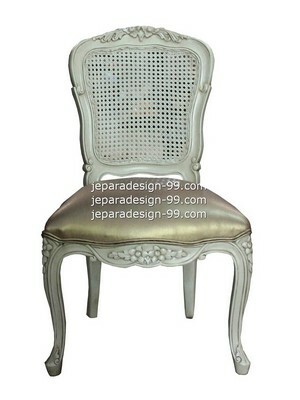 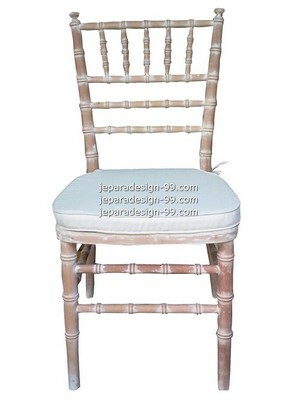 This white classic french chair without arm using rattan for its back, a simple design but elegant. 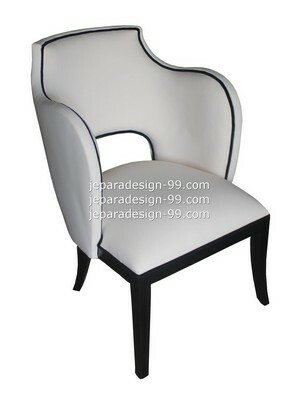 You still can order other finishing color and fabric color. 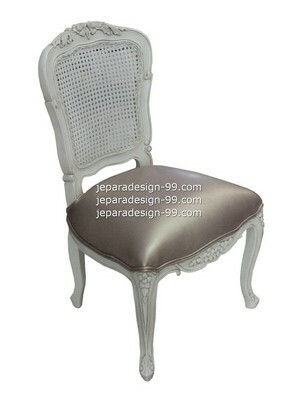 One of modification of our model without arm. 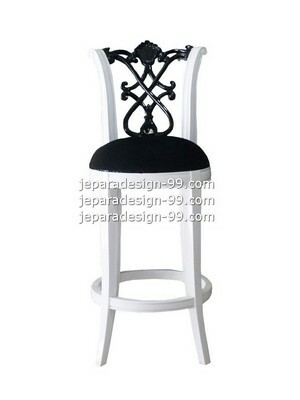 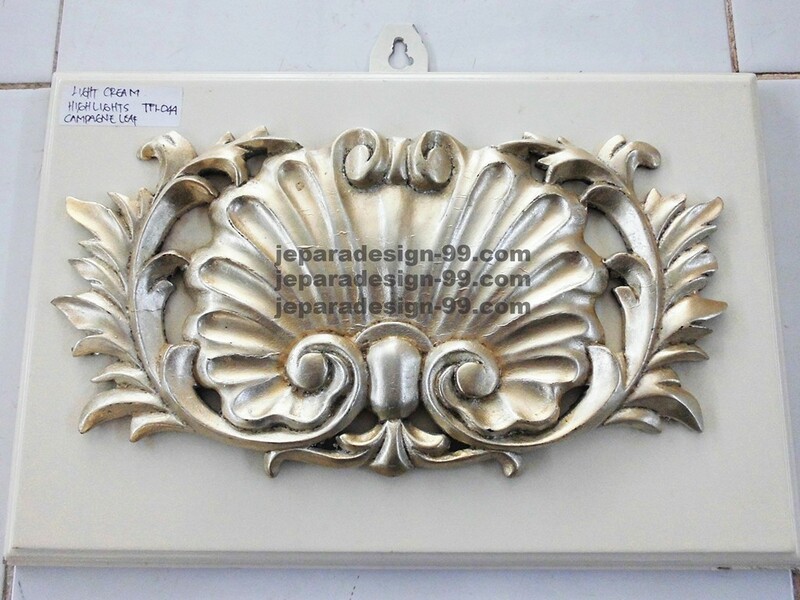 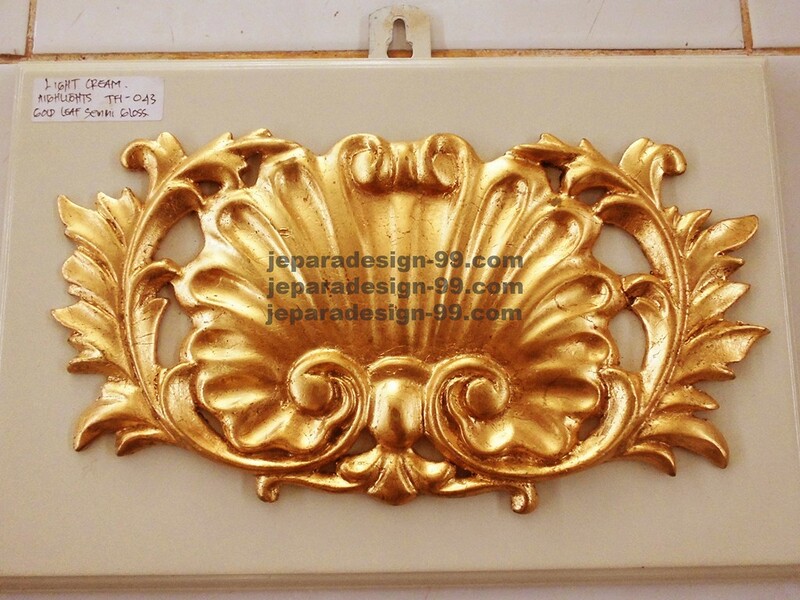 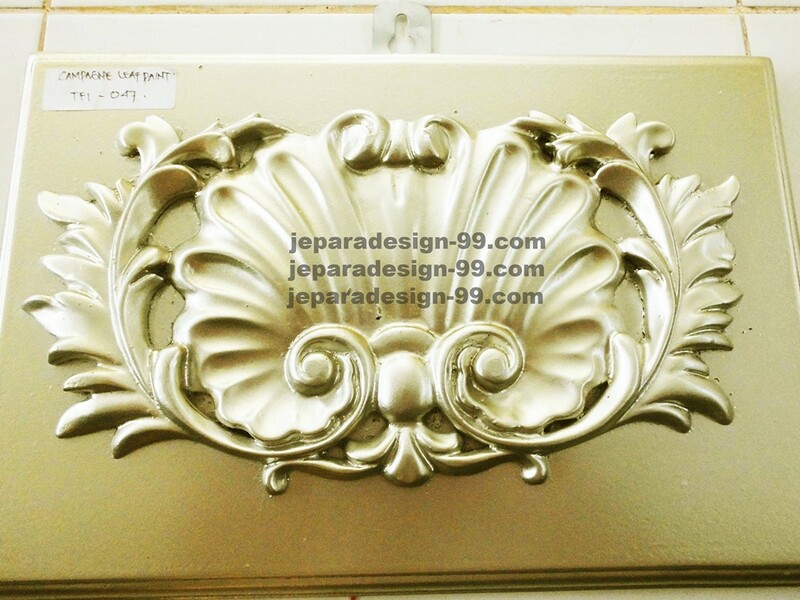 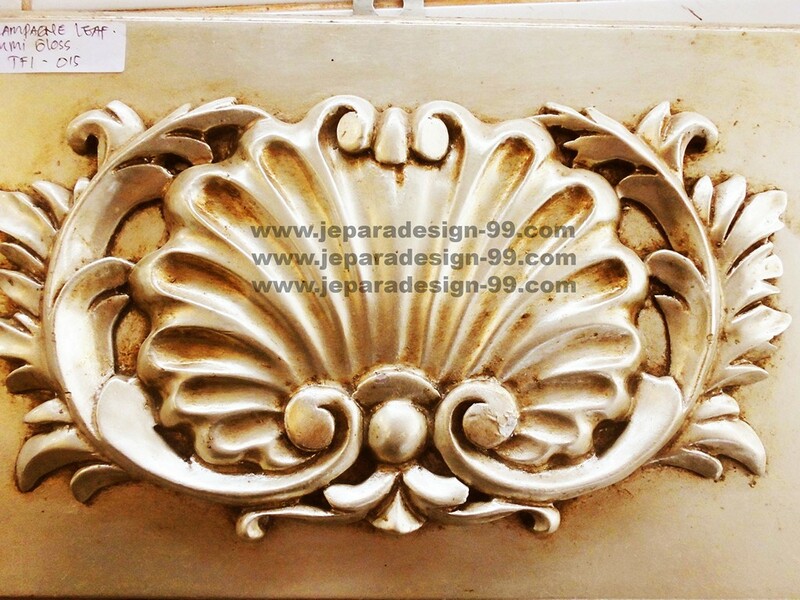 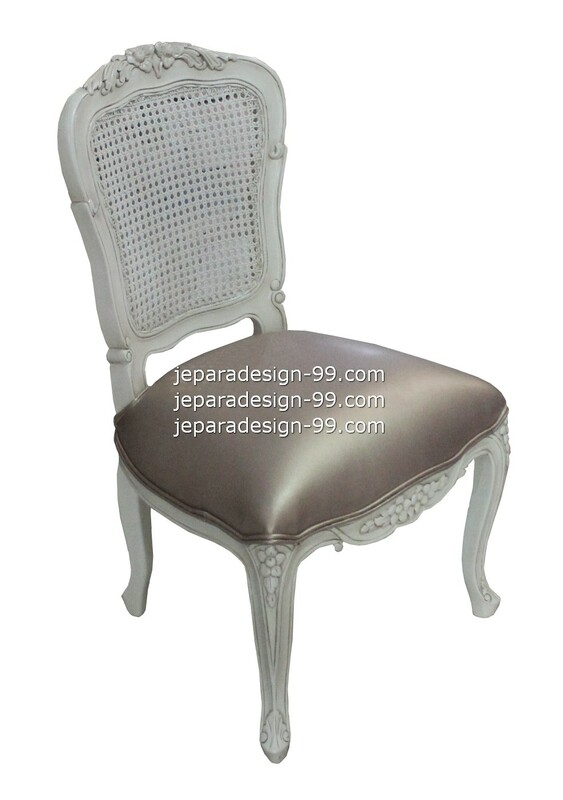 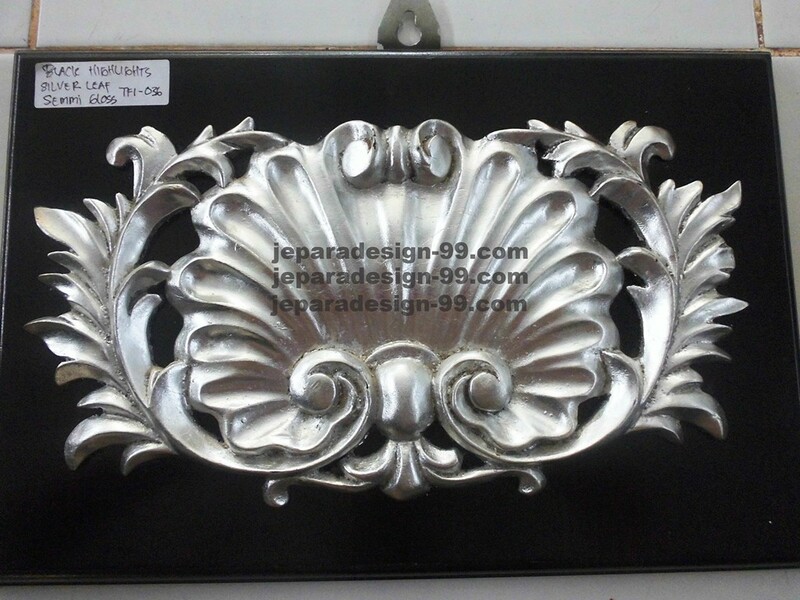 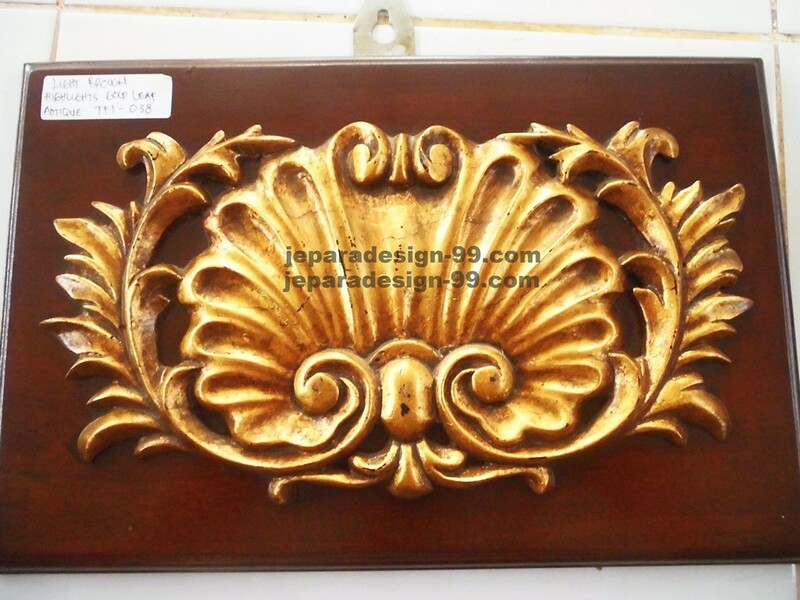 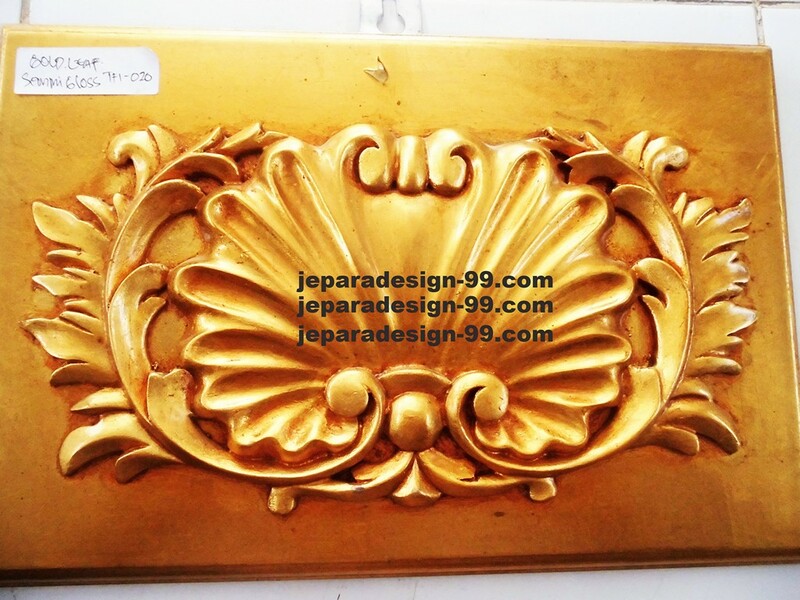 Jepara Design 99 is Classic Furniture manufacturer and wholesaler from Indonesia. 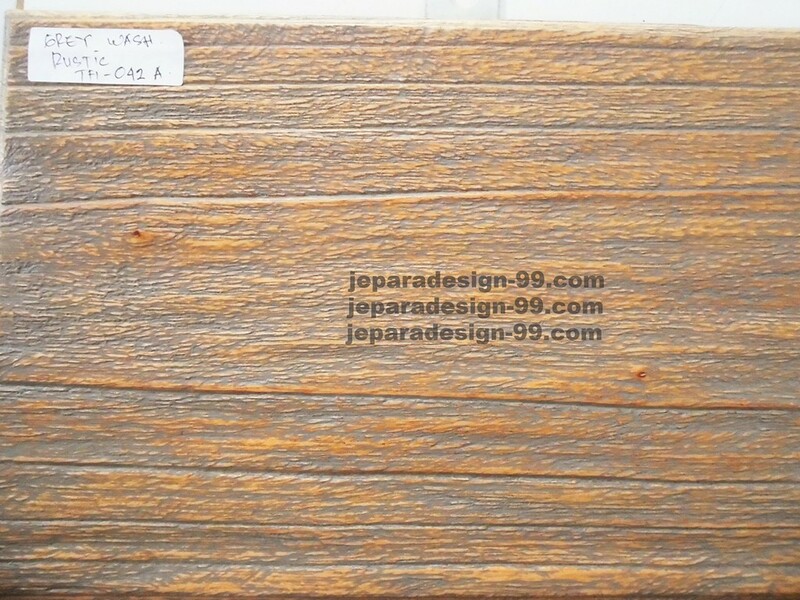 We have a minimum term for international order, only order that at least 20 feet container (can be mixed items)will be processed. 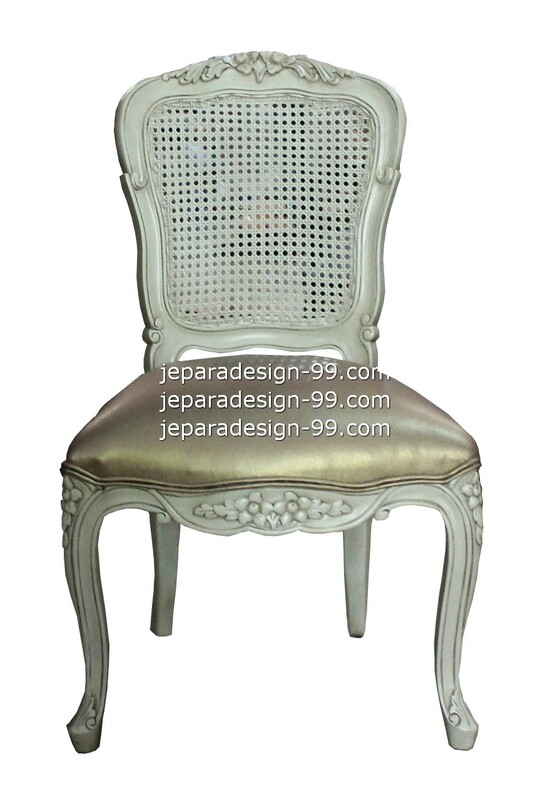 Please see our FAQ also Bussiness and Financial Terms.